Home death literacy What will your epitaph say? Being in the world of headstone engraving means that we can have some quite interesting conversations around the dinner table, one of which is often on the topic of what we imagine to be the epitaph on our gravestone. For some this may sound bizarre, however we strongly believe that speaking about your wishes before it’s too late is a very wise thing to do. Deciding upon what to write as a headstone inscription can be a weight to bear when a loved one has passed away. The words used will be set in stone forever – or at least that’s how one may feel – and the emotions attached to these words are often exceptionally strong. So as to save loved ones from the responsibility of choosing your headstone wording it’s a good idea to reflect on what you may like said, and to then – most importantly – share your ideas! These types of conversations are all part of what we call Death Literacy: “the practical know-how needed to plan well for end of life”. The idea of being prepared for end of life in a way that makes the process as smooth as possible for both loved ones and the individual is a very valid one, and if we consider that the number of Australians aged 65 and over will double by 2050, then there is absolutely no doubt that there is an increasing need to plan while well and share wishes with loved ones. Because headstones and memorial plaques are part of our lives, we tend to speak of it quite regularly, and so we thought that we would share a few of our favourite headstone sayings with you all. 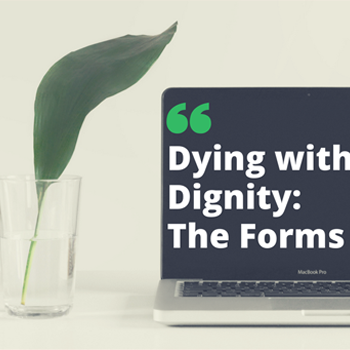 Some may make you laugh, some may tug at the heart, but we hope that by reading the headstone quotes (and this blog) it will open you up to the possibility that a conversation on this subject may not be as uncomfortable you think. 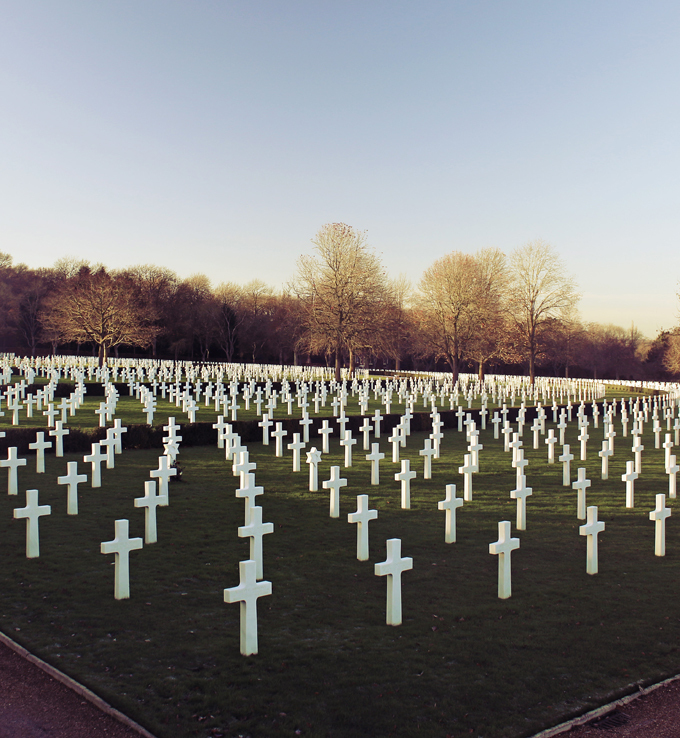 What is a headstone epitaph? A gravestone epitaph is a reflection of one’s existence highlighting personality traits or accomplishments in life. They often include a person’s name and dates together with a headstone inscription. Space can be limited on a headstone or memorial plaque which is why epitaphs are typically short and concise. Take the “Less is More” approach: choose words that succinctly express the nature of a person’s life or express real emotion. 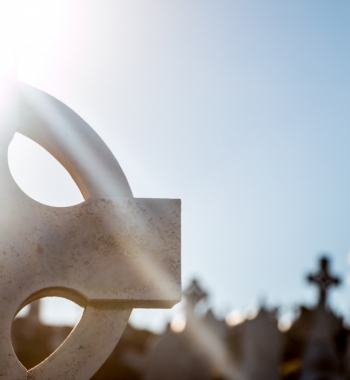 Epitaphs often convey a strong feeling, and so if you’re choosing an inscription for a loved one it may be an idea to wait a little while to let emotions settle before making any final decisions. Take a moment to think about from whose perspective the words on the epitaph will be spoken, eg. a relative, a friend, the deceased. You may perhaps want the epitaph to speak directly to someone, for example a passerby, relative or the deceased. There is no right or wrong, simply choose what feels right to you. 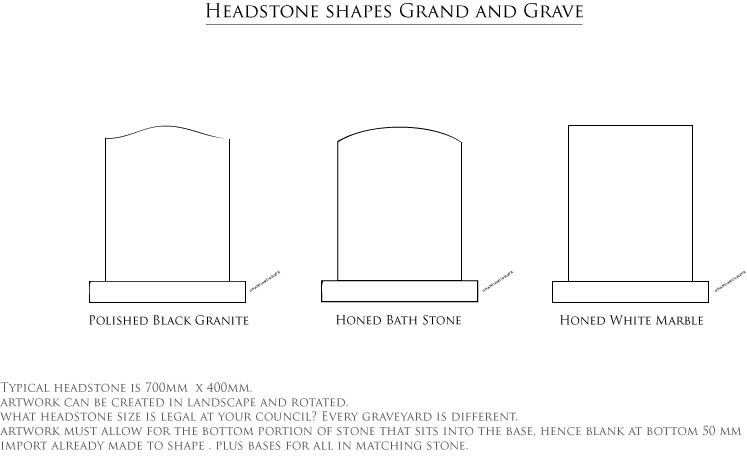 And finally, choosing headstone wording is a very personal choice – whether it’s for yourself or a loved one – and therefore it is a choice that should not be influenced by others. Are you looking for headstone engraving services? We can help you in creating a truly personal headstone, including engraved pictures and photographs in addition to words. Do you feel comfortable talking about your epitaph with your friends and family? Or have you ever seen a headstone saying that grabbed your attention – for better or worse – that you’d like to share with us? We’d love to hear your words on the matter! 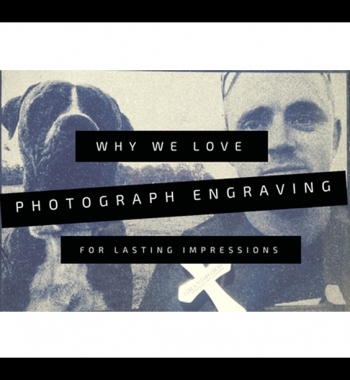 Photograph Engraving: We love a good challenge! ←Photograph Engraving: We love a good challenge!